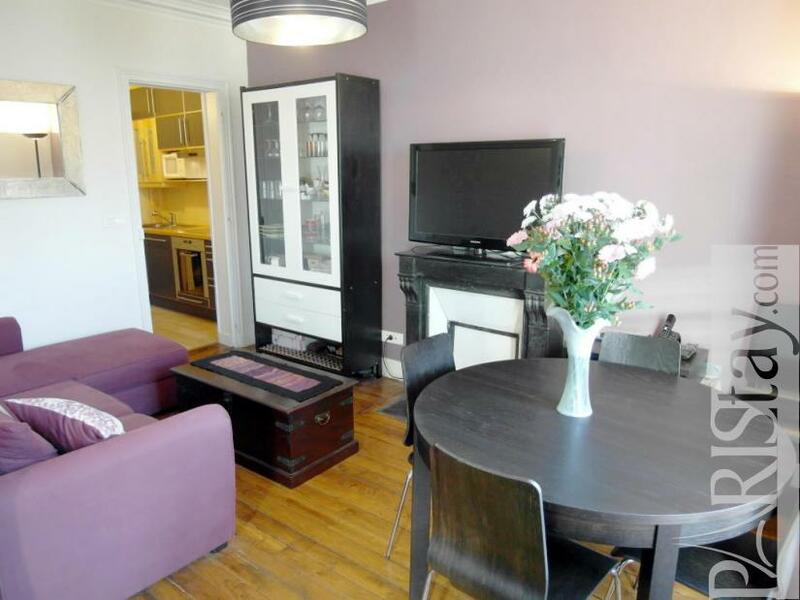 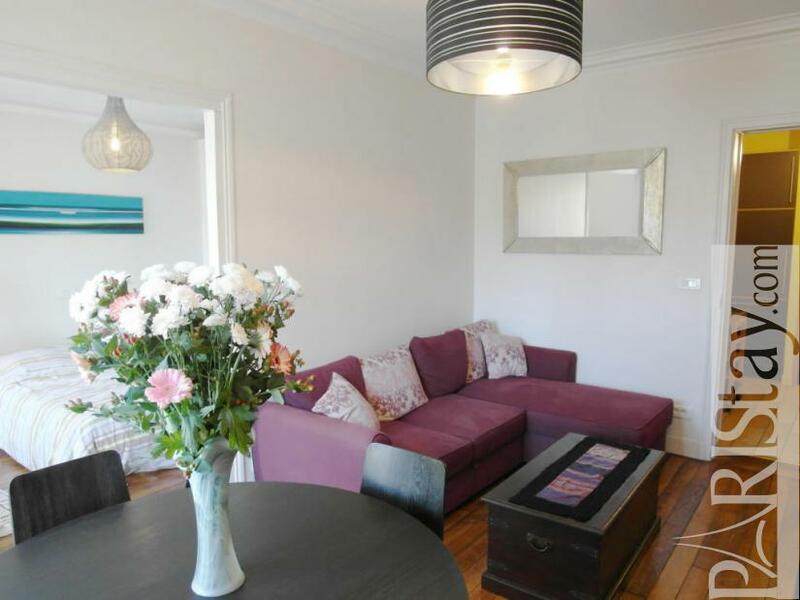 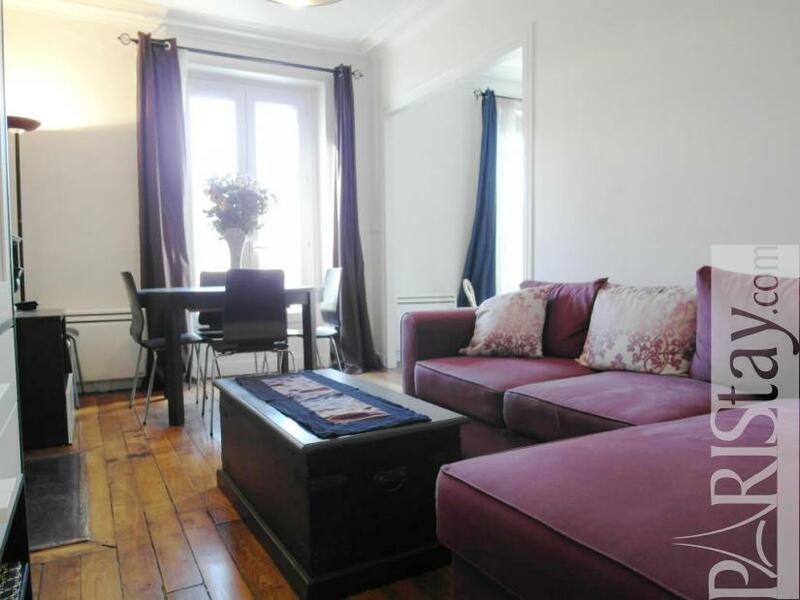 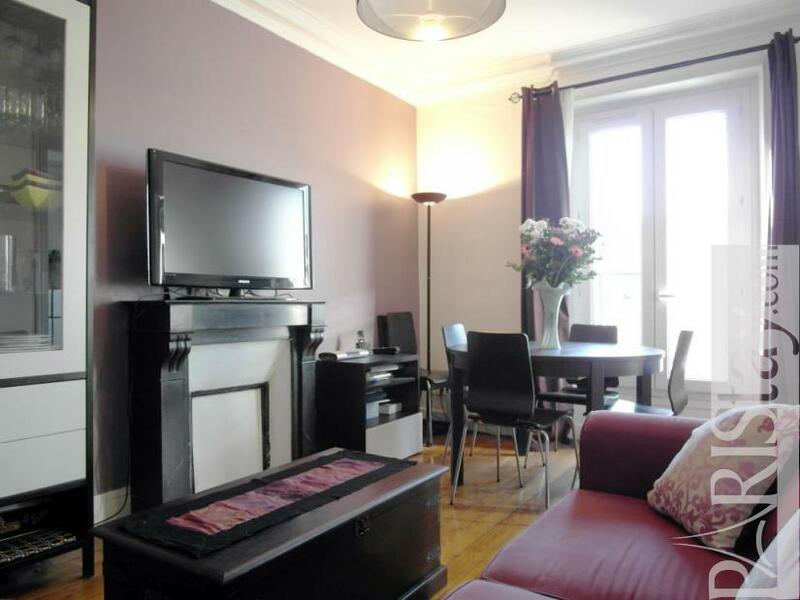 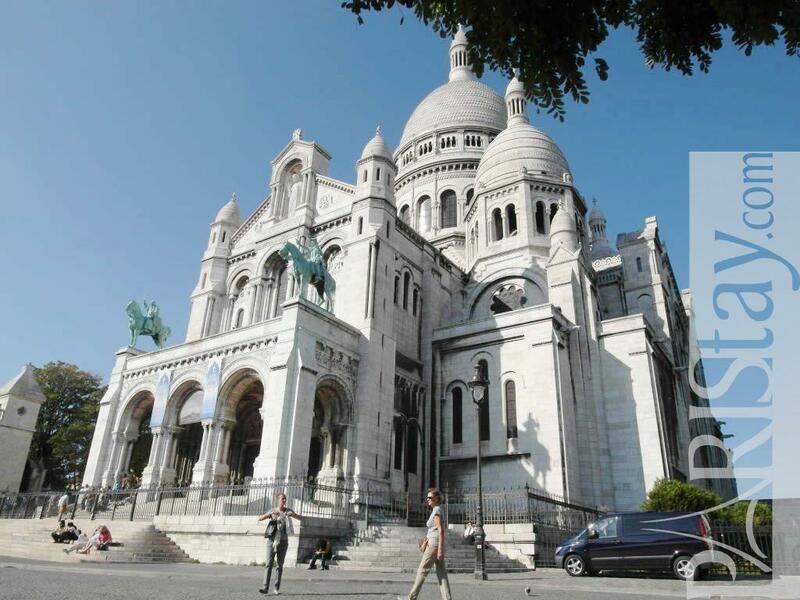 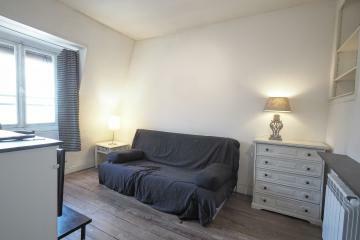 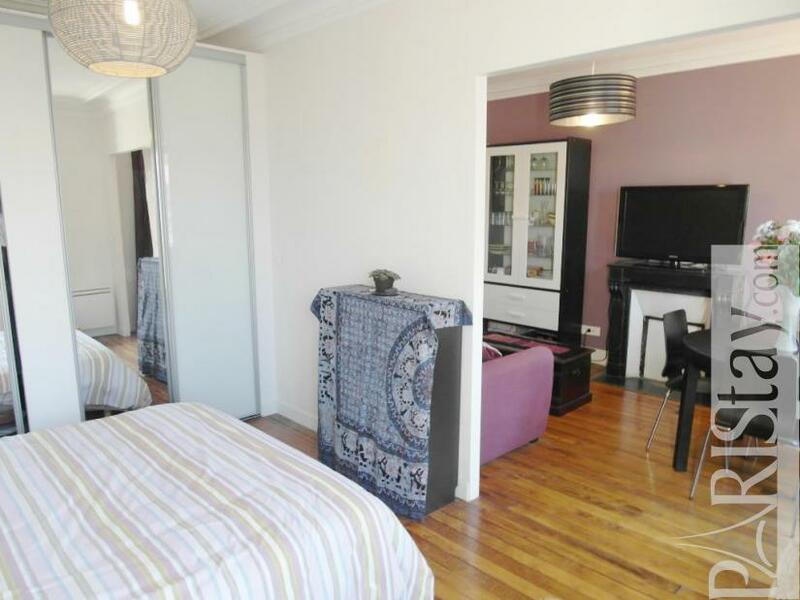 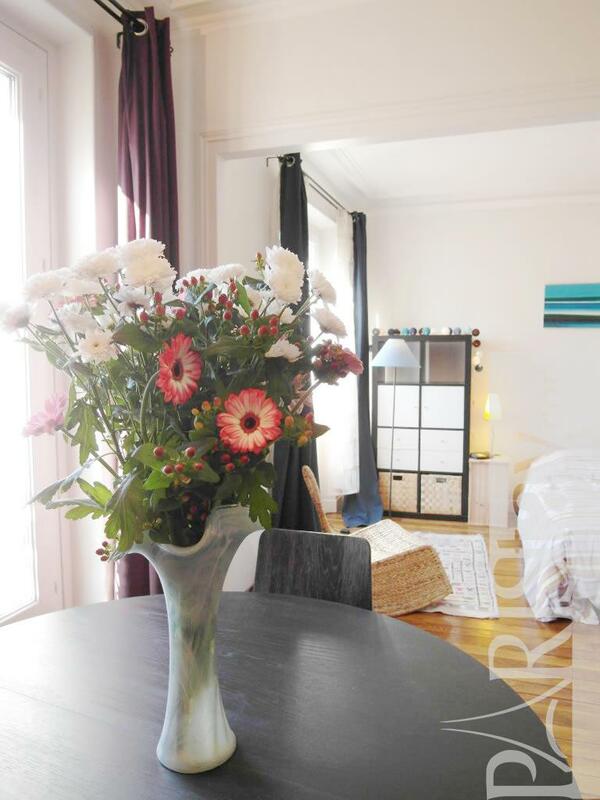 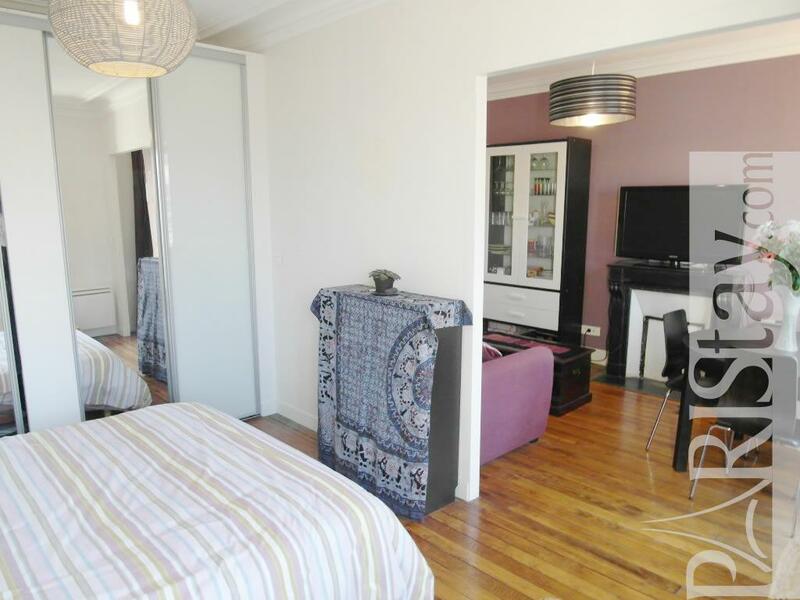 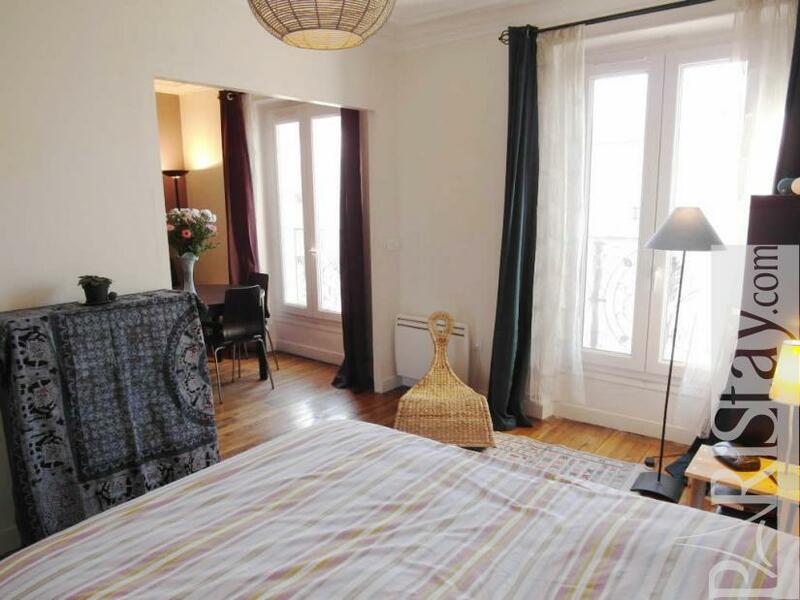 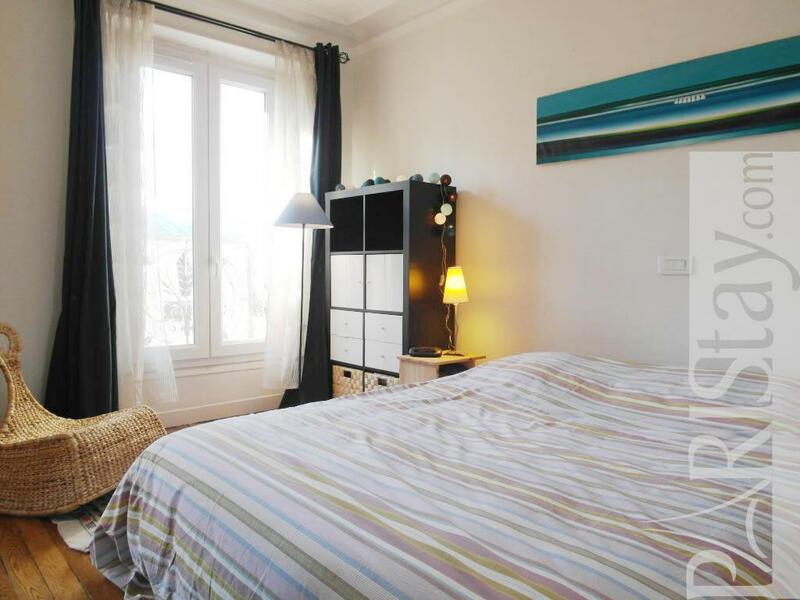 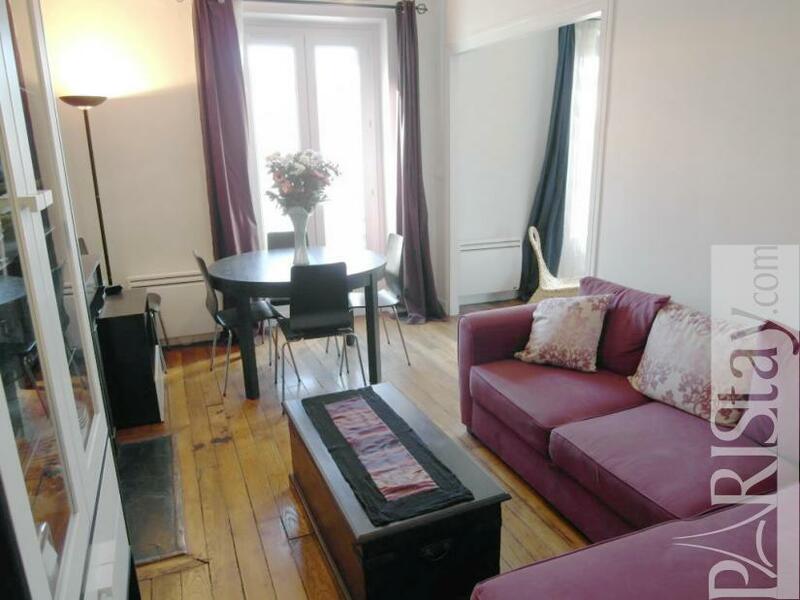 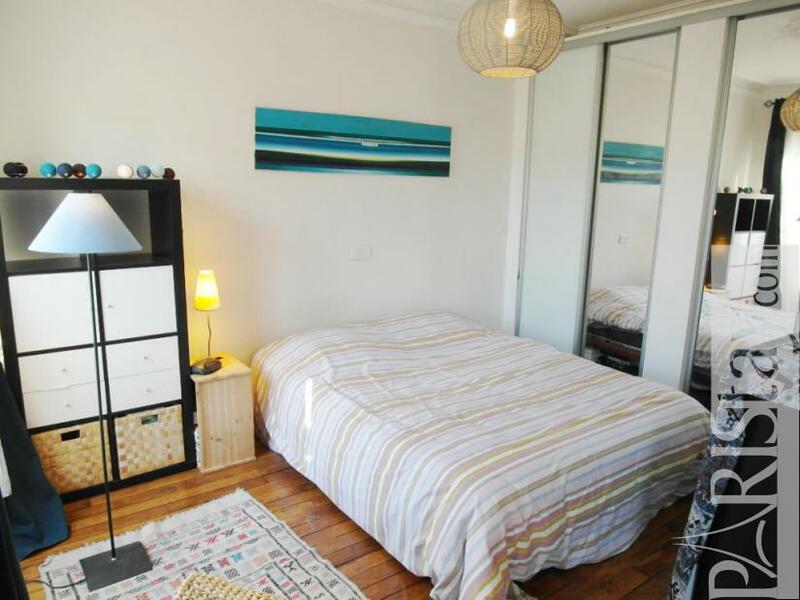 Beautiful, very convenient & fully recently equipped 1 bedroom Paris flat, getting a good share of sun light, right in the middle of Amelie Poulain's typical Montmartre. It is also less than 5 minutes away from metro lines 2 (Blanche) and 12 (Lamarck-Caulincourt or Abbesses), with multiple bus connections handy too. 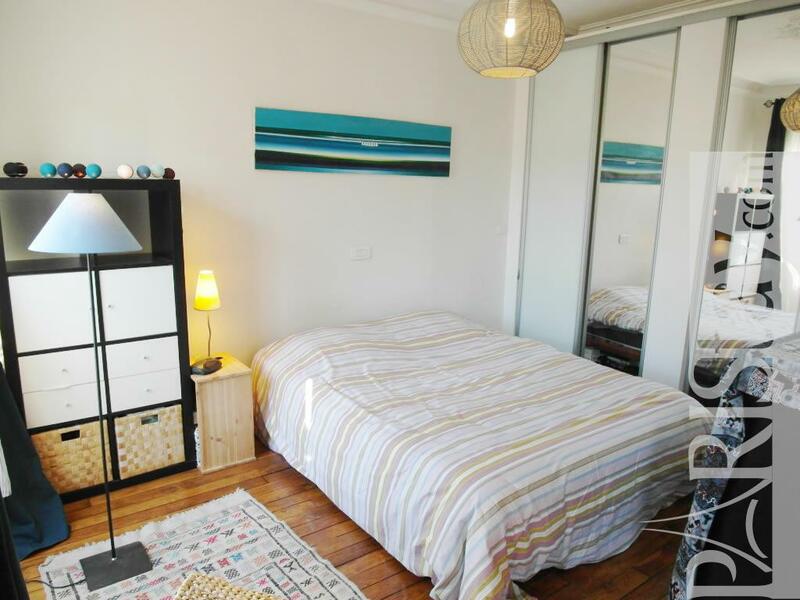 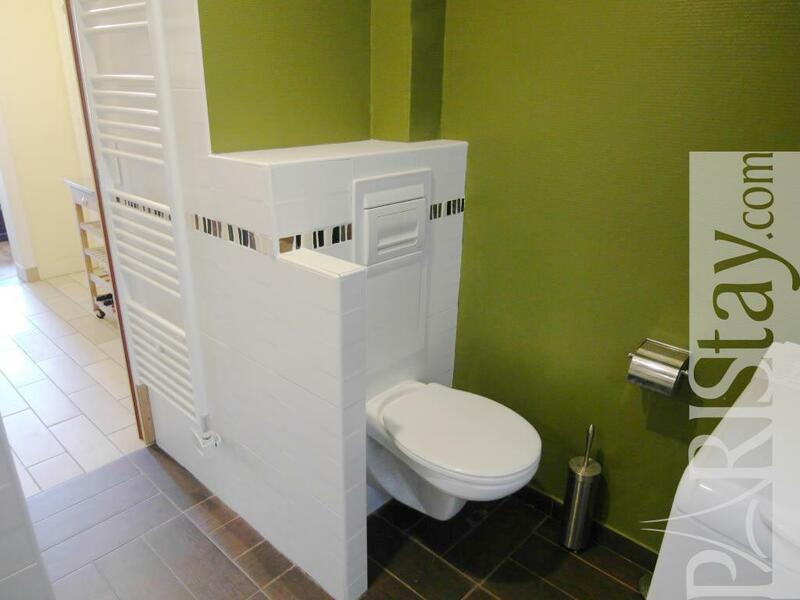 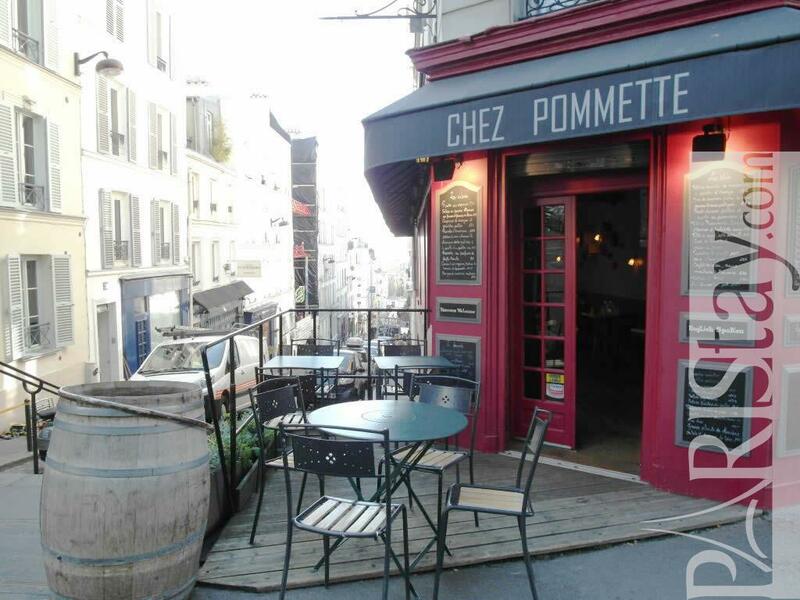 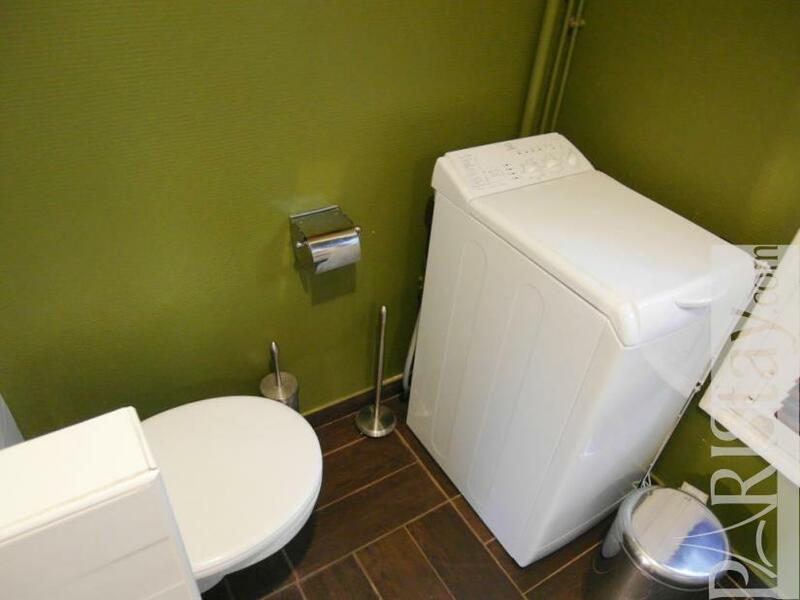 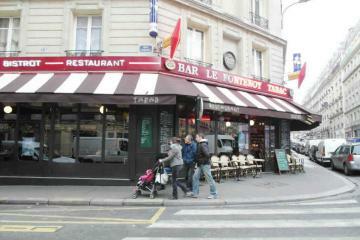 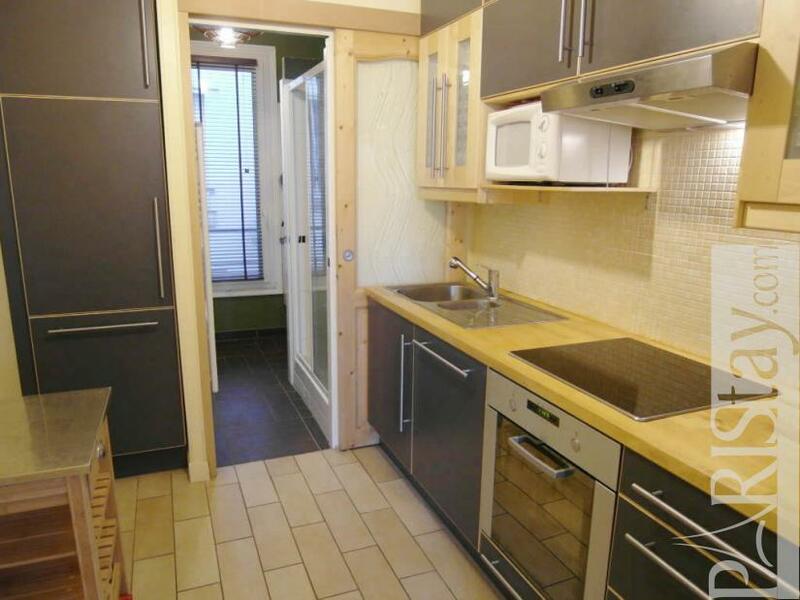 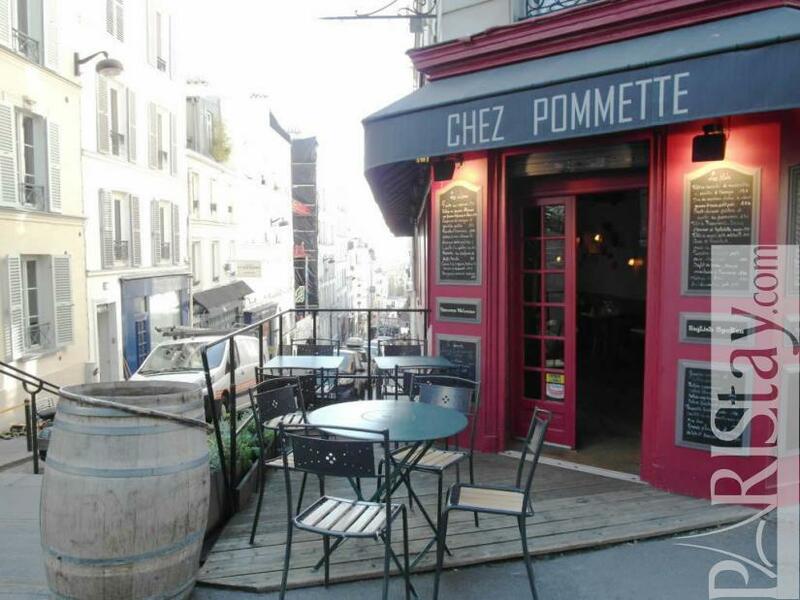 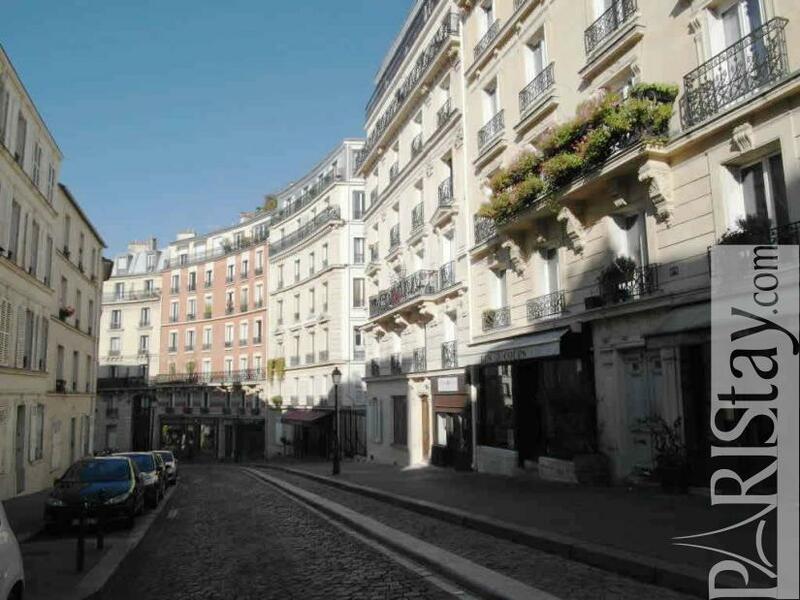 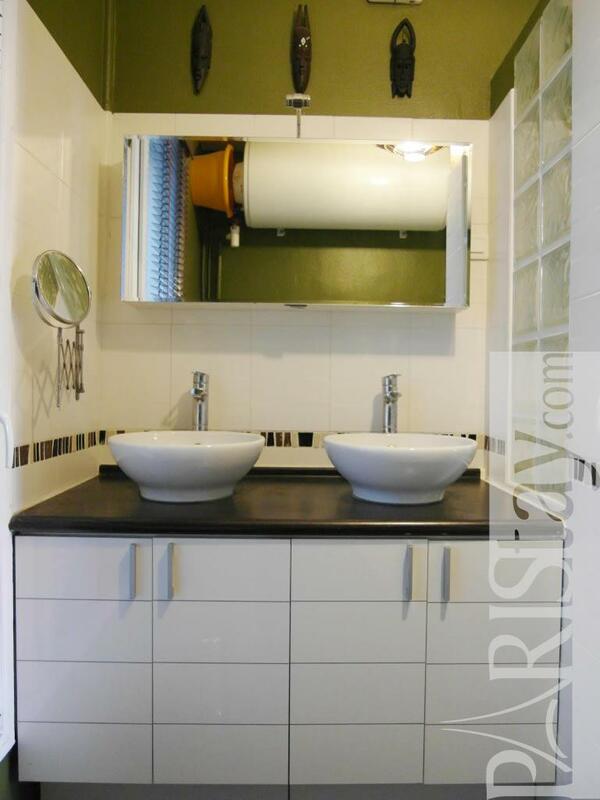 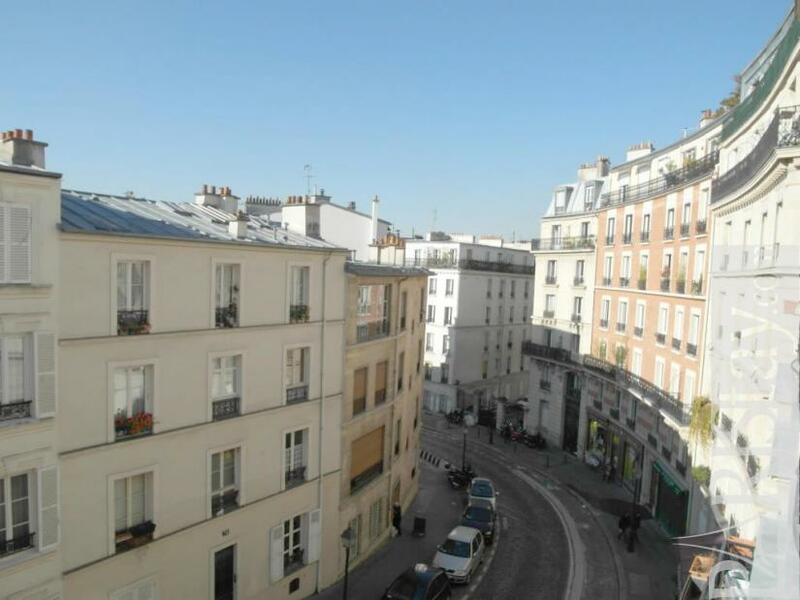 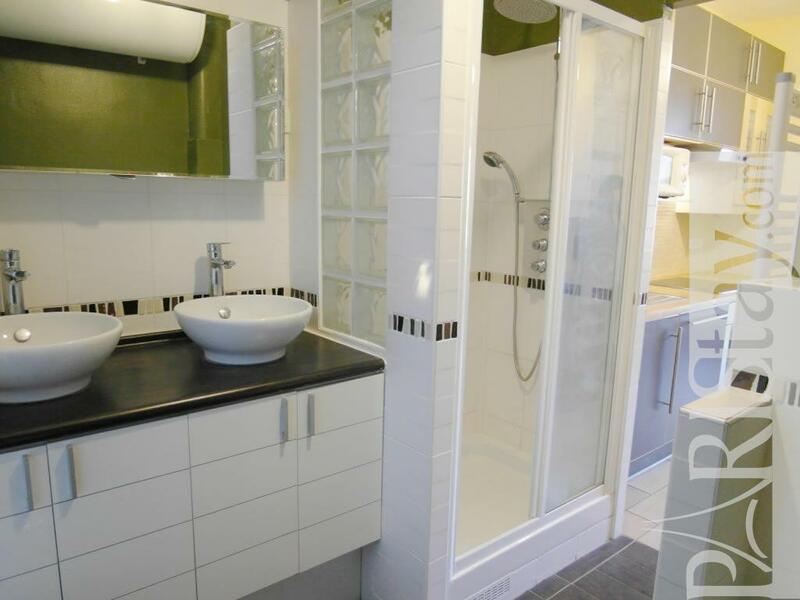 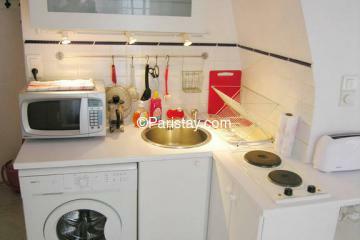 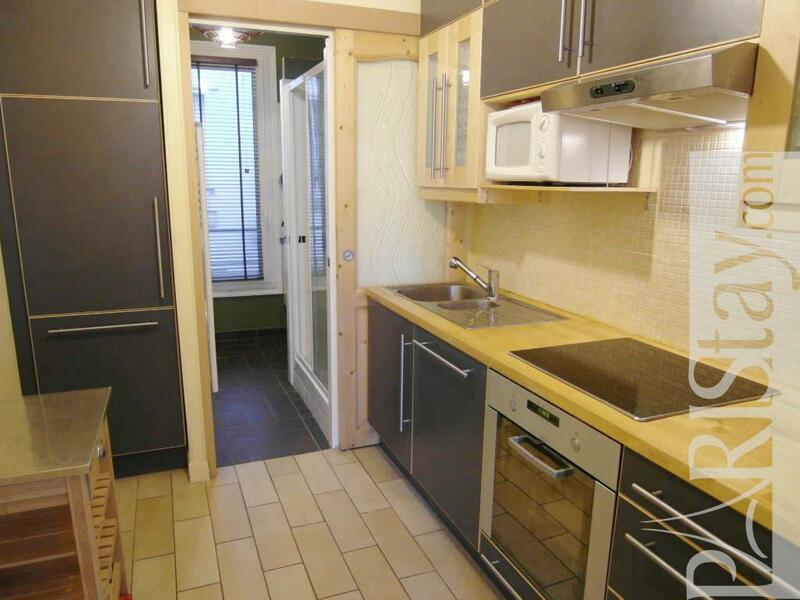 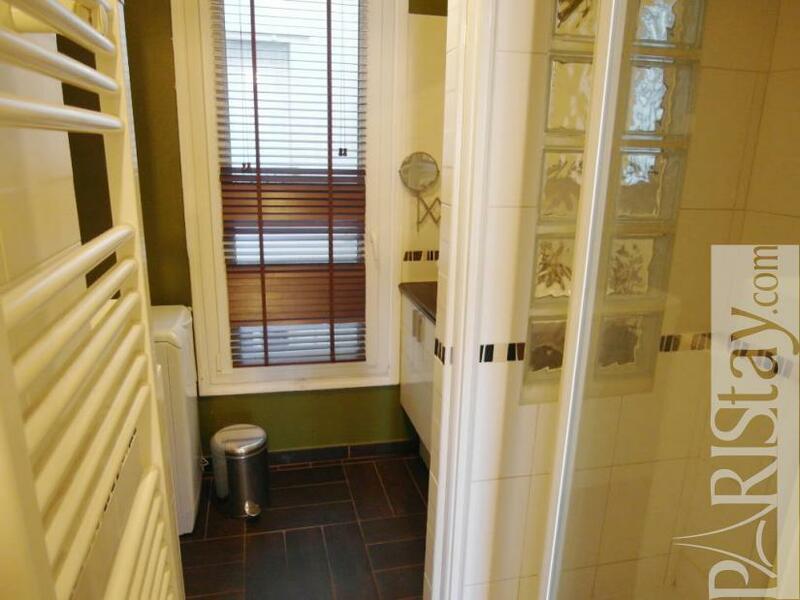 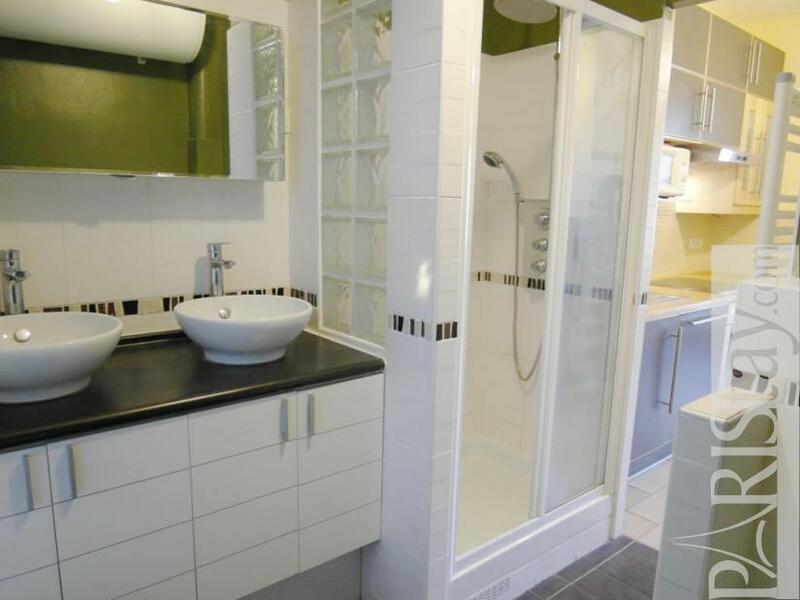 That way, you can enjoy a stroll in the area and take your pick among restaurants and bars but also very easily get all over Paris or to La Défense if that be your work location...This is the perfect place for a long term rental in Paris. 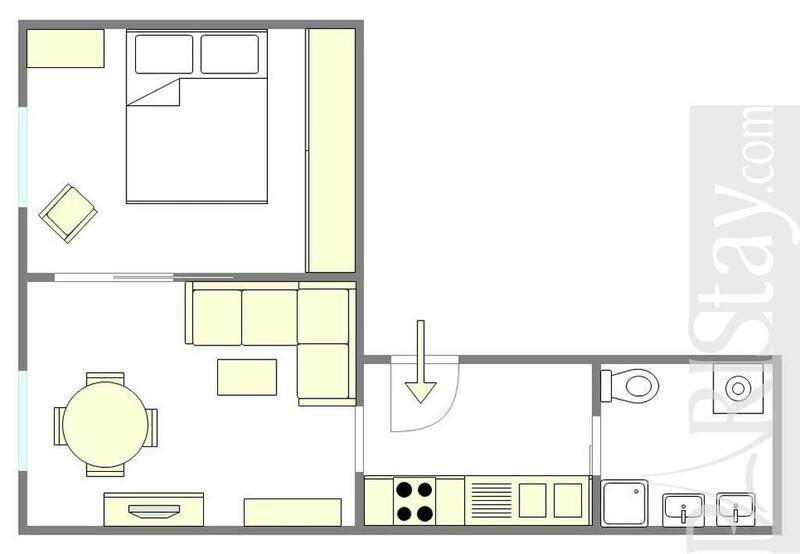 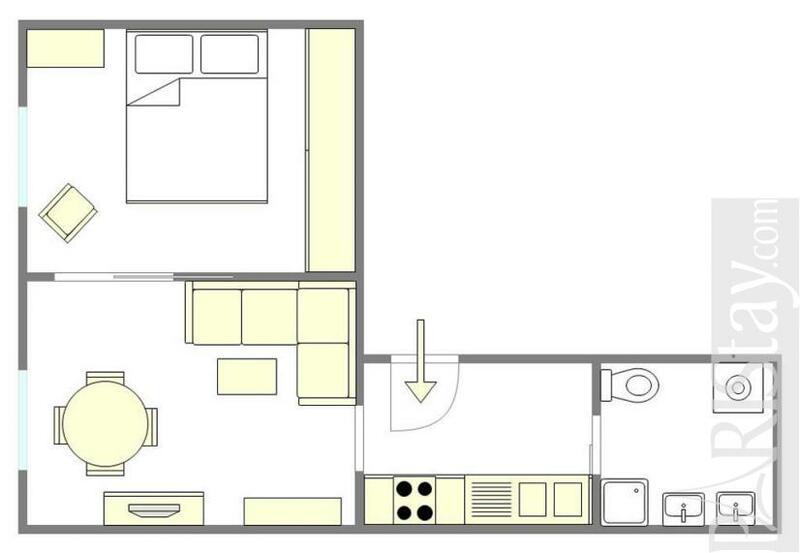 Last touch to the flat, freshly installed, is a two-pannel sliding door, handy to separate the room from the living room when needed, so that friends or relatives can come around and stay over on the convertible couch that accommodates two persons very comfortably. 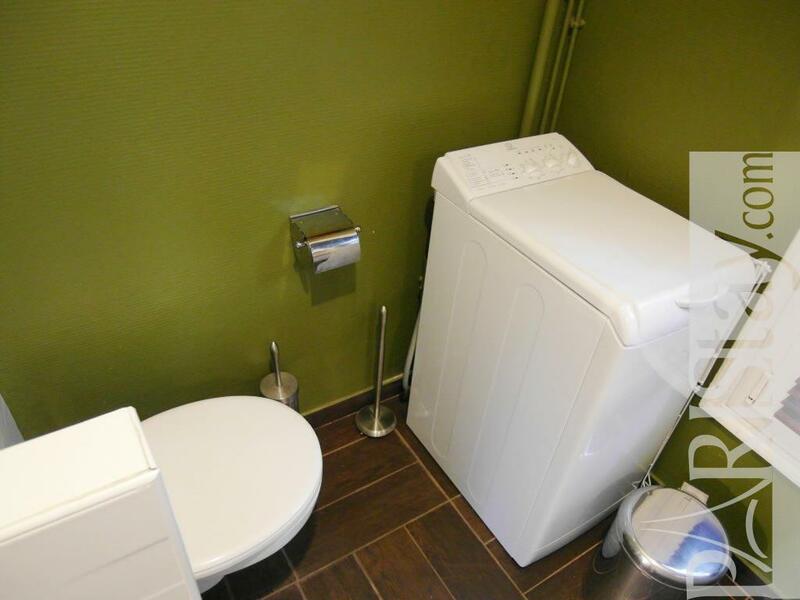 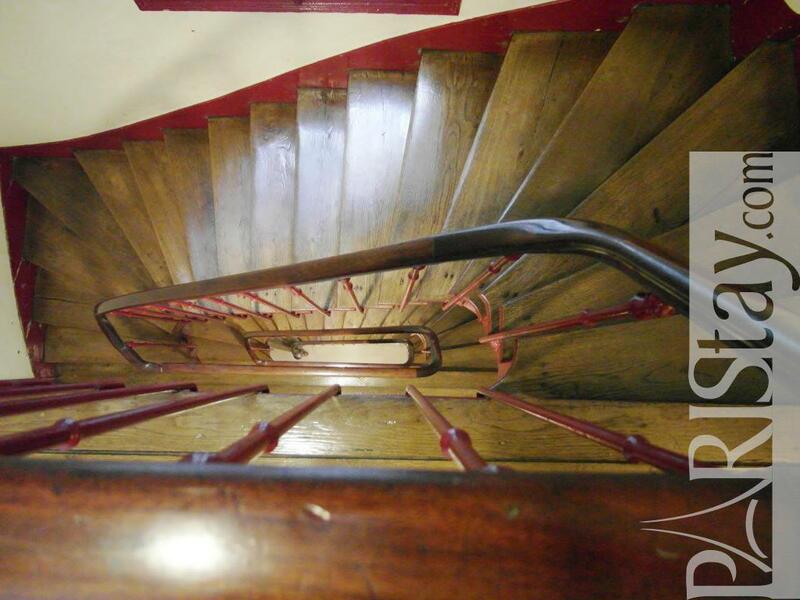 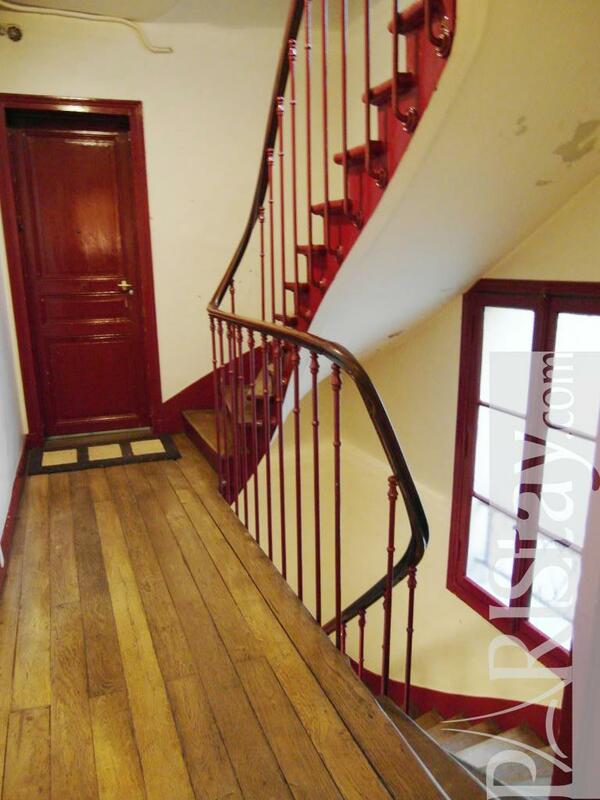 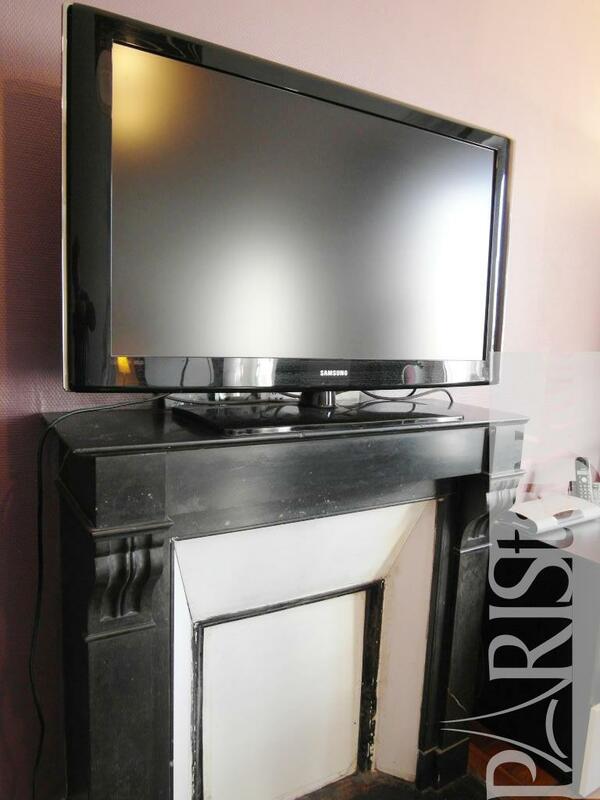 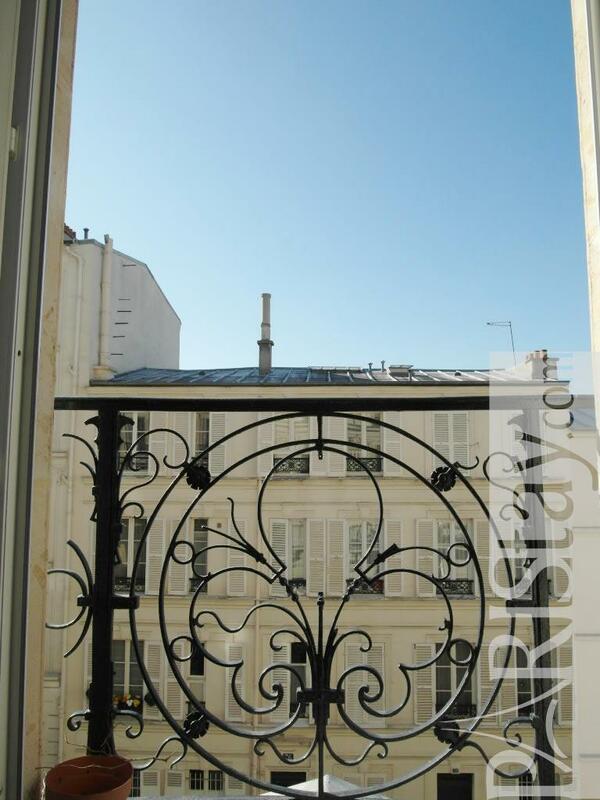 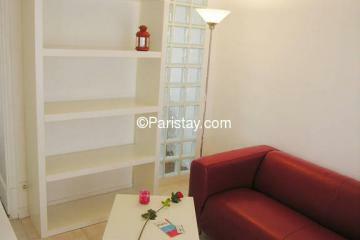 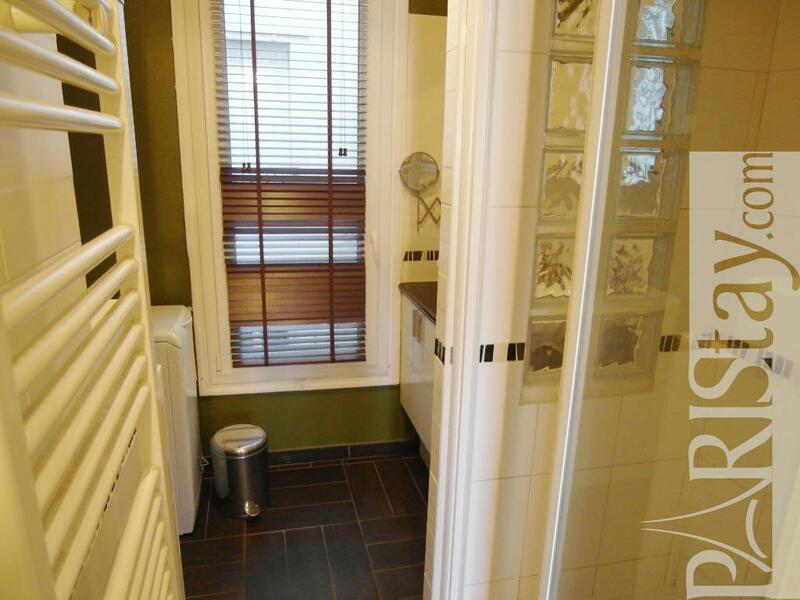 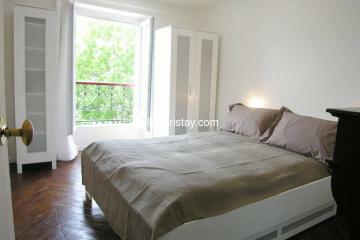 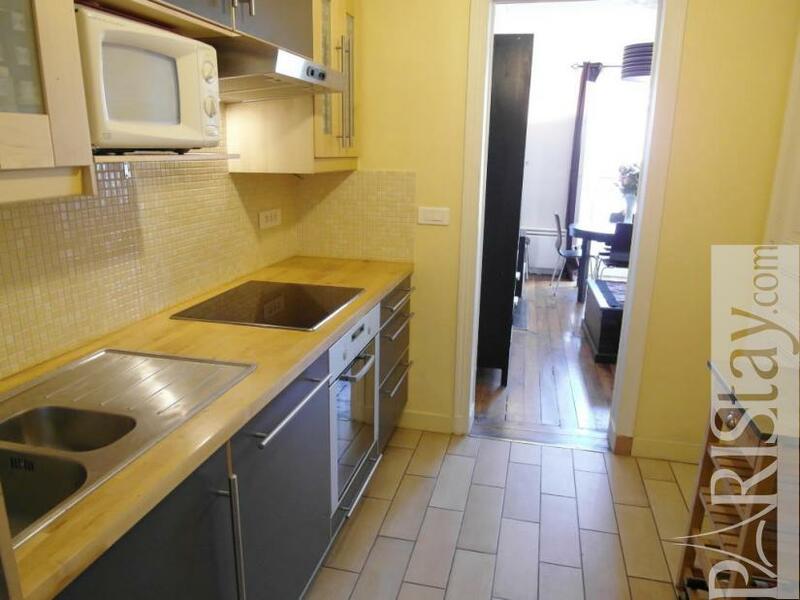 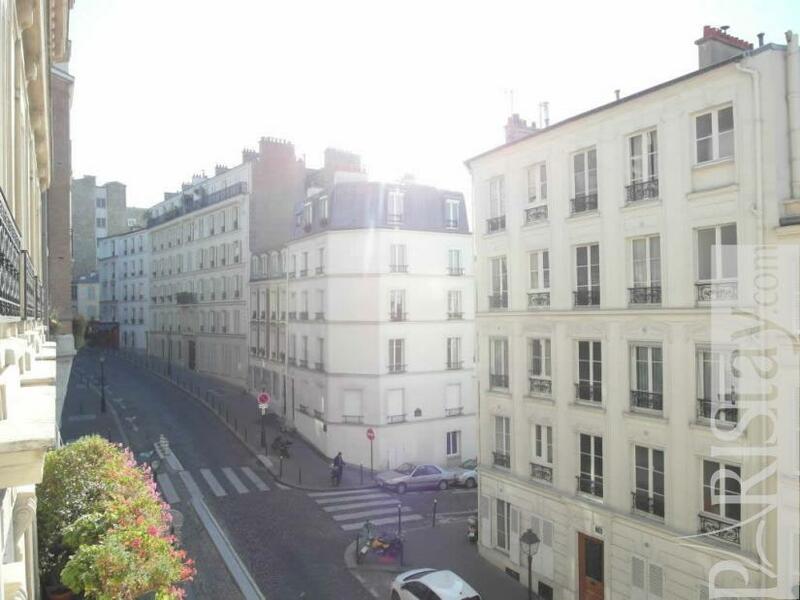 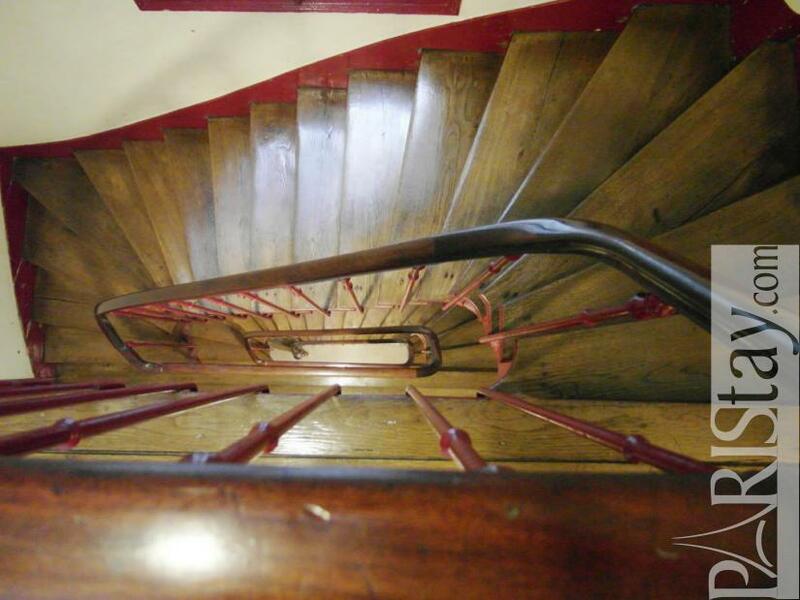 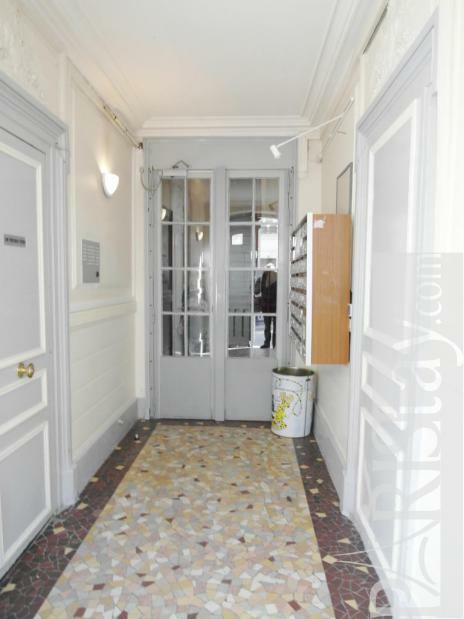 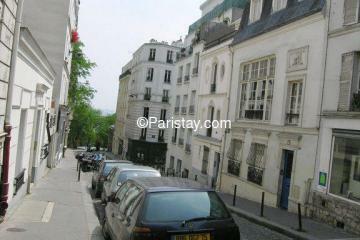 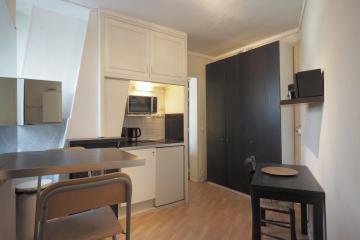 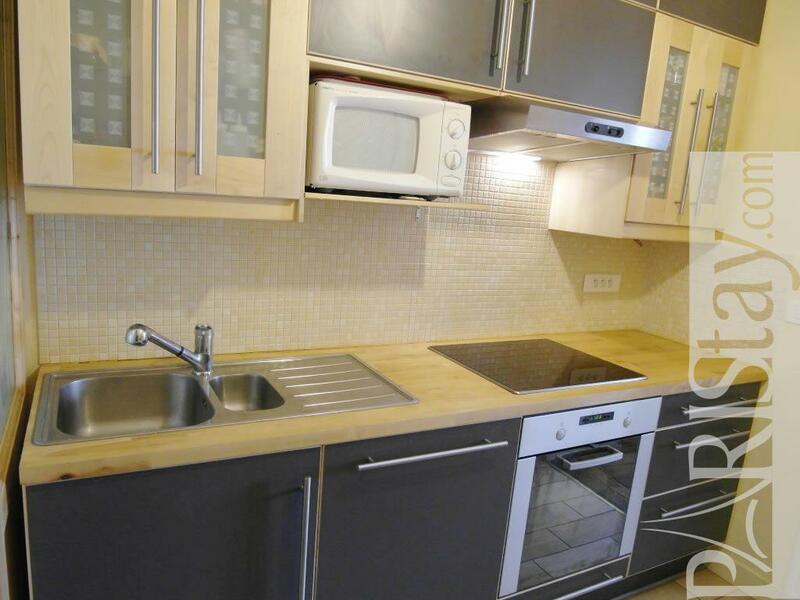 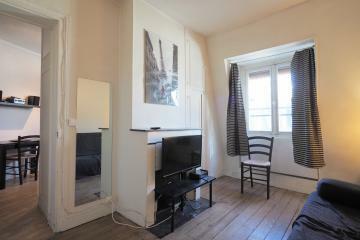 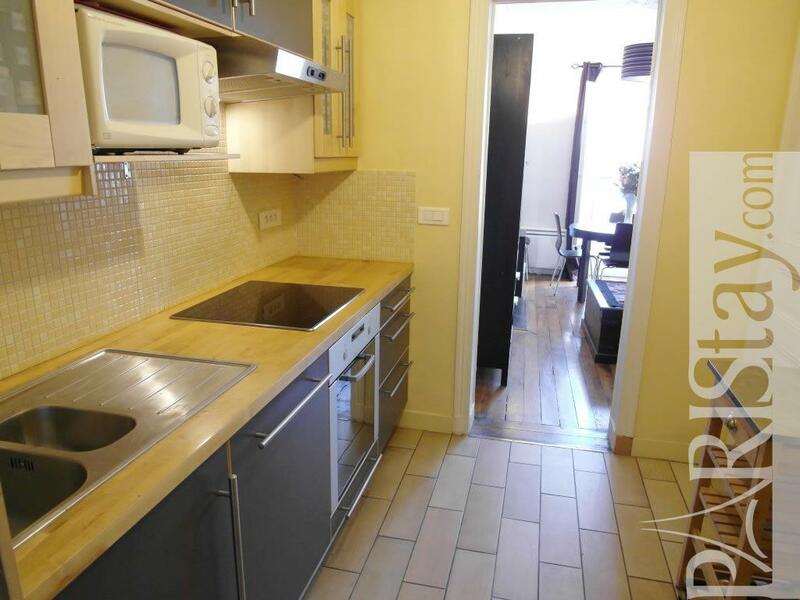 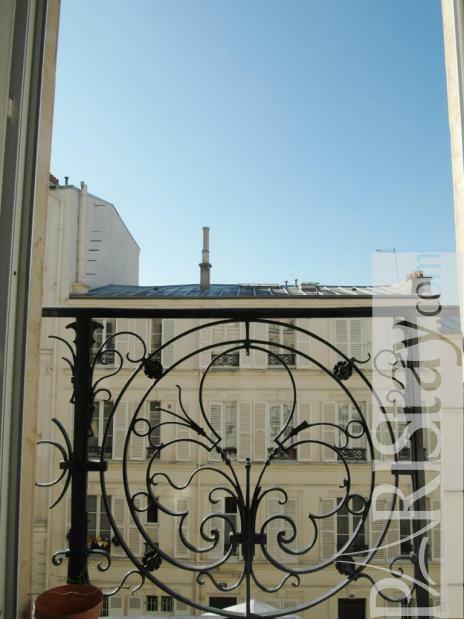 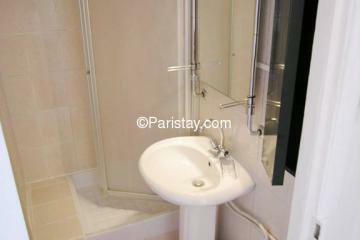 1880's Building, 3 th floor, without Lift, entry code security system, with intercom, 1 bedroom Appartement, furnished, Approx: 37m² / 398 Sq.Ft.